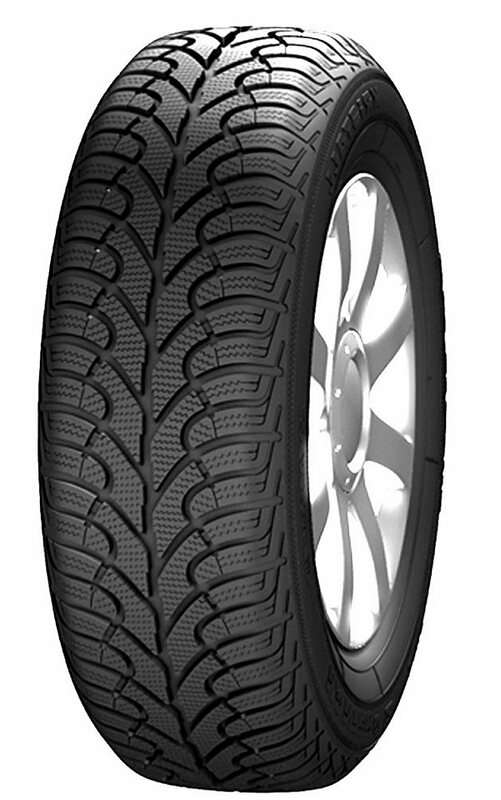 The Kristall Montero is a great all-round tyre from Fulda that is specifically designed and produced for winter weather. The lower operating temperature is suited for these months and allows the tyres to not only perform better but last longer as well. For dry, wet, icy or snowy conditons, you won’t find a tyre that handles these conditons better than Kristall Montero products from Fulda, especially not for a reasonable price.